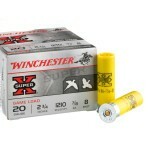 Strong performers at close range, shotguns are used for target shooting, hunting, and defense. 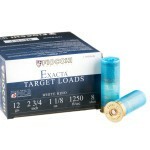 Different types of ammunition are available for each purpose. 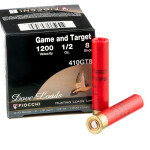 Defensive ammo invariably uses large-diameter buckshot or slugs to provide strong penetration capable of defeating assailants. 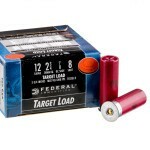 At the same time, self-defense or tactical ammo usually uses a reduced powder charge to minimize recoil, reduce the risk of over-penetration, and facilitate rapid, controllable fire against an attacker. 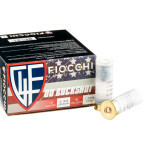 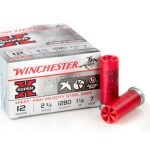 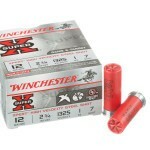 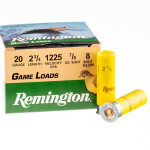 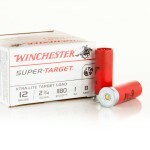 Shotshells intended for hunting deer and other midsize game also fire buckshot (hence the name) or slugs, but at a higher velocity to provide better effective range and terminal performance against larger animals. 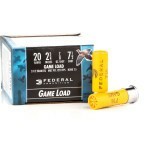 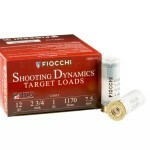 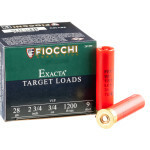 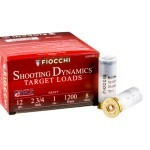 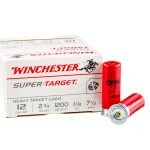 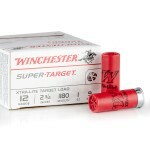 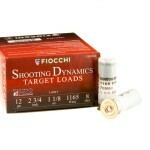 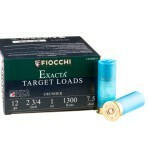 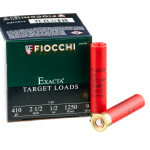 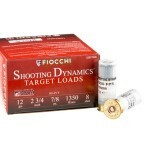 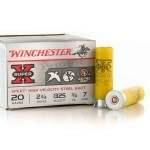 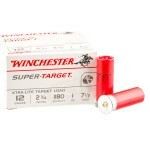 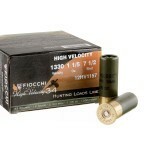 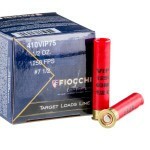 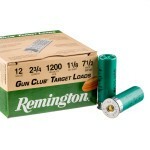 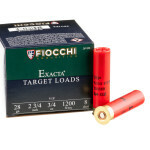 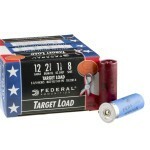 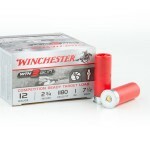 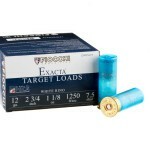 At the other end of the spectrum are sporting loads intended for hunting birds or small game or shooting clay targets. 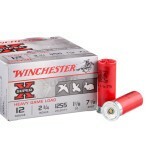 These are never the best choice for self-defense, but produce dense patterns of birdshot for reliable hits against small targets. 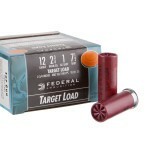 Within this category, larger sized shot is typically used for turkey and large waterfowl, while smaller pellets are used for clays. 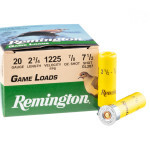 Waterfowl loads typically use shot that is made of steel, tungsten, or another non-lead alloy; this is required in many wetland and coastal areas due to laws intended to prevent lead contamination of sensitive habitats.